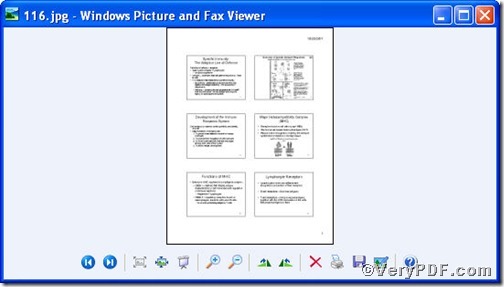 ← How to convert documents of Microsoft Office PowerPoint to FAX? Input the below command line pcltool.exe -width 800 -height 600 C:\in.prn C:\out.jpg in command prompt window, you could convert prn to jpg and set jpg page size width to 600 and height to 500 by using PCL Converter command line. 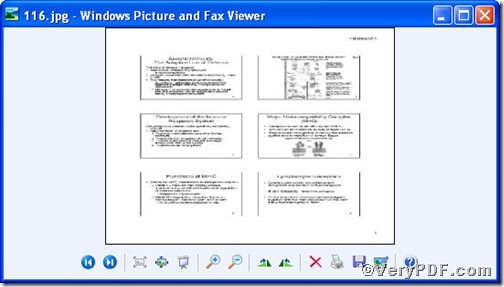 PCL Converter command line, an advanced converting tool released by VeryPDF.com, can quickly convert, PRN and PXL print files to Adobe Acrobat PDF files as well as PS, Postscript, TIF, TIFF, JPG, JPEG, BMP, PCX, PXL files. The rest part of the article will explain the usage of it in minute detail. 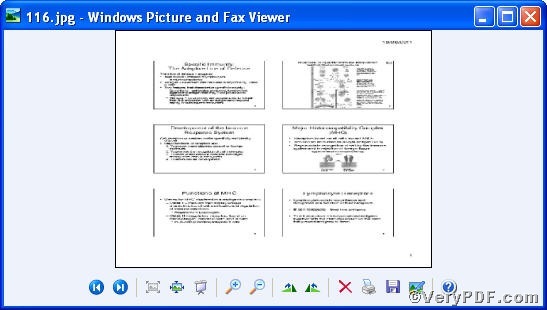 Open the folder to check if prn file has been converted to ps, to show the contrast of the setting, the VeryPDF.com does a comparison below. From the pictures, you find prn file has been converted to ps file and the page size has changed according to the command line. There are plenty of functions about PCL Converter command line, if you are interested, you can try the related converting work by taking above steps as reference. How to convert PDF to compressed TIFF? 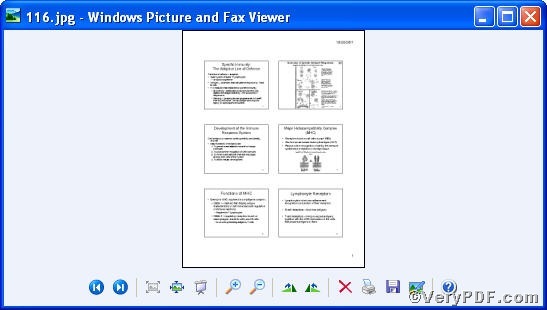 This entry was posted in VeryPDF Blog and tagged command line, convert prn to jpg, PCL Converter command line, set page size. Bookmark the permalink.